March is Women's History Month and what better way to celebrate than to learn about our First Ladies in the new book What's The Big Deal About First Ladies by Ruby Shamir and Matt Faulkner. 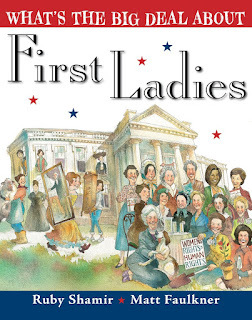 This book includes many wonderful illustrations of our beautiful first ladies while sharing a bit about what they do as far as the work and life of post. 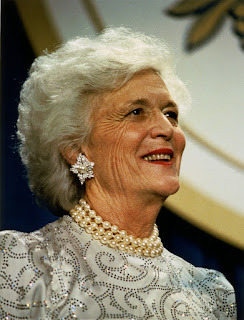 Many of the former first ladies are featured and it is a very neat factual way to see a glimpse into the first ladies. Following in the footsteps of So You Want to Be President?, this first book in a new series features fun, kid-friendly facts about America's First Ladies and shows young readers just why they're such a big deal. Did you know that Mary Todd Lincoln played a huge role in fighting to end slavery? Or that Edith Wilson decoded secret messages from our allies during World War I? Or that Michelle Obama has led a nationwide initiative to promote healthy lifestyles for children? 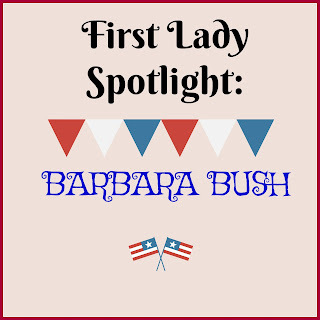 In addition to being hostesses, ambassadors, activists, educators, historians and role-models, each first lady put her own stamp on the White House and her husband's presidency. 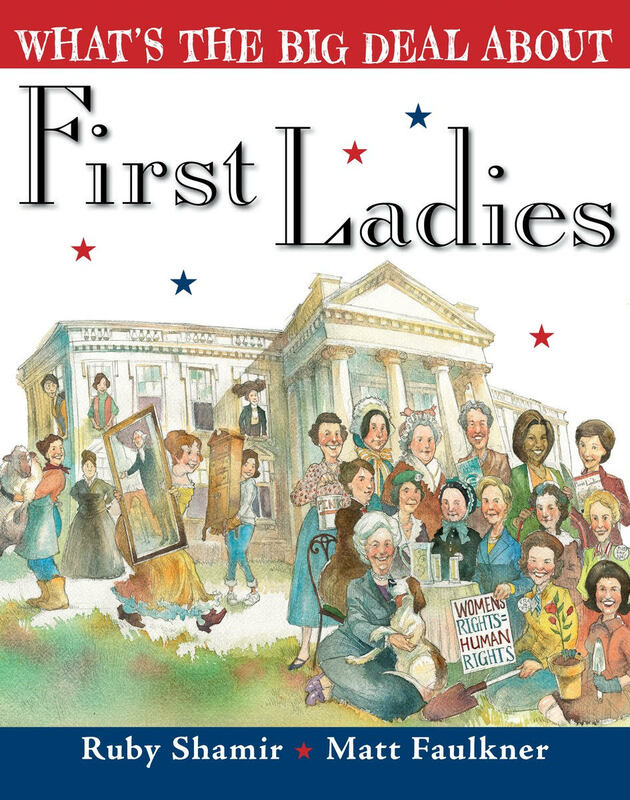 Filled with fun, kid-friendly facts that bring each First Lady to life on the page, this picture book written by a member of a former first lady's staff, shows us just how much our nation's first ladies have accomplished from Martha Washington to Michelle Obama. Enter to WIN a copy of What's The Big Deal About First Ladies! I learned that she dropped out of Smith College to marry George H.W. Bush. Her major project was literacy. In a day and age that it shameful that so many can't even spell, maybe we should do more about this still. It's interesting for Women's History Month, but I think they should highlight inventors and scientists, and things like that, instead of politicians. 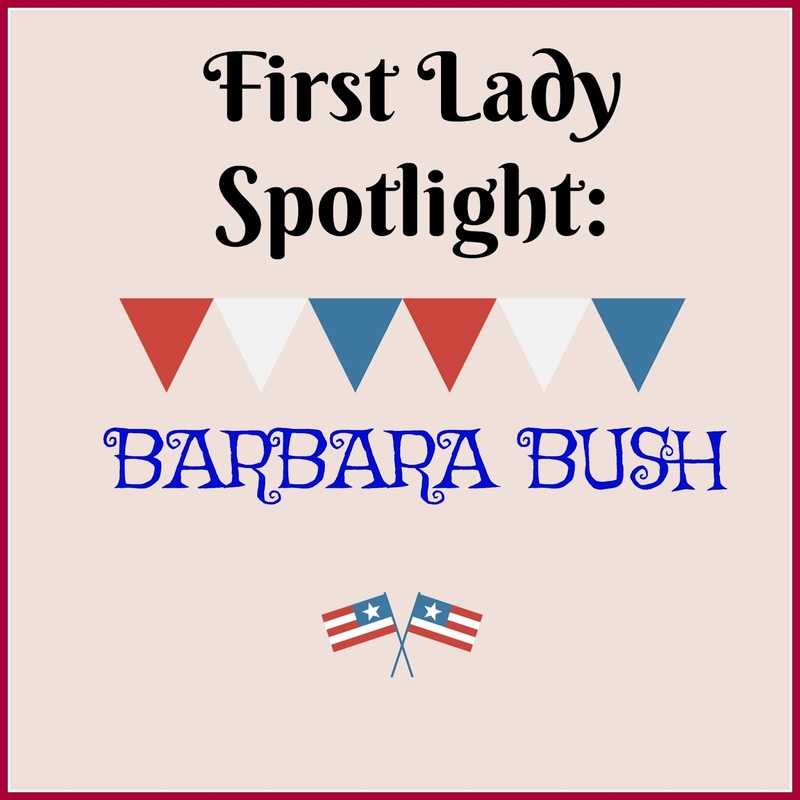 I learned that the featured first lady (Barbara Bush) major project when she was in the White House was literacy. Her ajor White House Project was Literacy.